Rogue One: A Star Wars Story Co-Costume Designer Glyn Dillon Confirms The Death Of His Brother & Preacher Co-Creator & Artist Steve Dillon Dead At 54! R.I.P. 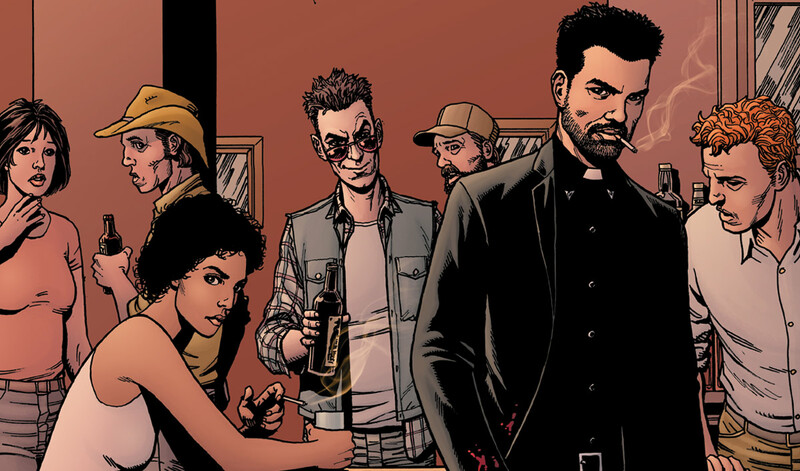 Rabblecast 451 – Preacher, Moogfest, and Misfits! 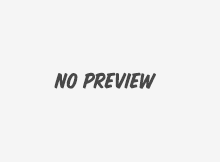 Wednesday Comments – NYCC Is Here! Mathan gives us a run down of his personal wishlist for his trip to NYCC this year. Since it’s the New Year, I figured that I’d jot down some quick comic related resolutions. 20% more cursing than your average zombie flick.